This morning I put a call into the Washington office of (R-SC) Senator L. Graham. I called in regards to his statement that the Fort Hood attack had nothing to do with Islam or the war. Here is how the short conversation took place. CL: Hi my name is Chris and I am run a website called Islam in Action. I am calling in regards to the Senator’s TV statement that the Fort Hood attack had nothing to do with Islam or the war. How did he come up with this statement, when the evidence clearly shows us otherwise? I can read off plenty of Koran quotes which show that this act was in accordance with Islam. Staff member: What show was this on? Staff member: He must of said this before an evidence came to light. CL: On November 5Th, a colleague of Malik Hasan named Terry Lee told Fox News that Hasan had made the following statement, “maybe the Muslims could stand and fight against the aggressor”. That is a clear statement of being against the war and in support of Islam. The Senator made his statement on the 8Th. Staff member: Well, I don’t know what to tell you there. CL: That is your answer? That is the best you can come up with? Then there were several seconds of silence on the phone. Staff member: Maybe he was trying to protect the Muslims that are still serving against a backlash. CL: How nice, how come the Senator or anybody else didn’t bother to protect the non-Muslim soldiers from Hasan after knowing that Hasan was a threat for months? Why is it that everyone bends over in a politically correct effort to make sure that Muslim are not offended? When do non-Muslims stand up for each other? Our #1 policy in this war is not to offend the Muslims. These are the same policies that are sinking the UK in regards to Islam. So why are we following them? After a sigh from him and long silent break of at least 8 or 9 seconds, I said thanks for having no real answers, have a good day. As you can see many of our so called leaders are gutless, we are in a world of trouble my friends. This is a repost from Islam in Action. But I want to continue to expose the politicians that are Islamic excuse makers. I think that leaders like this would be in a better position to stand against the decades of indoctrination of political correctness and stand for the freedom and rights of American voters if they were educated on the facts about Political Islam; especially if they realized political Islam is an ideology (not a religion) separate and distinct from the actual people who are Muslim, just like Democrats and Republicans are real actual people separate and distinct from their respective political parties. Even in the world of political correctness, we are free and encouraged to point out and fight against the undesirable aspects of one political ideology/party over another, all in the name of doing the best for America. Political Islam is essentially an un-declaired political party that should be expected to take the same level of scrutiny as any other political party in America. 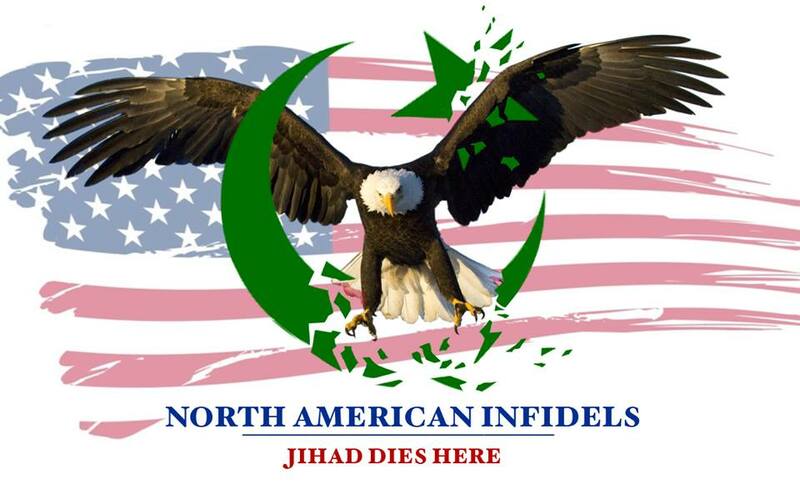 As people already aware of the truth about the existence and intentions of political Islam, it is OUR Patriotic Duty to educate leaders like Senator Lindsey Graham; to help him do his patriotic duty of protecting America from the freedom killing infiltration of political Islam into America. Not until such leaders are embraced as partners (not as brainwashed idiots) and are fully educated (on the political Islam party and the Islam party agenda) should they be criticized for any deficiencies they may display in curtailing such infiltration. When I point a finger at you for what you are doing wrong, three fingers are pointing at me saying "what is my part in this, what can I do differently that will make the situation better, how can I help the one I am scorning". If I focus on my part, where I have some control and influence, I become more defective than when I focus on what others are not doing what I want them to do. God Bless America and Personal Freedom. In the last paragraph "… more defective…" should be spelled "…more effective…"
Great post, it is our duty to educate our fellow Americans. Politicians included. 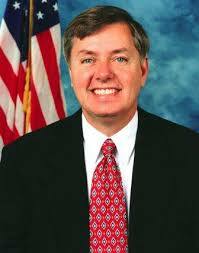 Sen. Lindsey Graham Is trying to be the next sen John McCian, the "Mavrick" I use to like him but the more he talks the less i care for him. He has gone over board being PC. We have plentiful of traitors like him here in Europe too. Sad but true. I saw Ken Livingston is a spokesman for United Against Fascism in the UK. Now that is a traitor. We have Jan Hjärpe. He is an islamologist and a pastor! He is constantly defending islam and muslims here. The perfect dhimmi and as much a traitor as Livingston. I never heard of him. It is pretty pathetic how many Christian "leaders" make excuses for a religion that is out to destroy theirs.